Idun from Langhaarnetzwerk, as you can see by her credit. 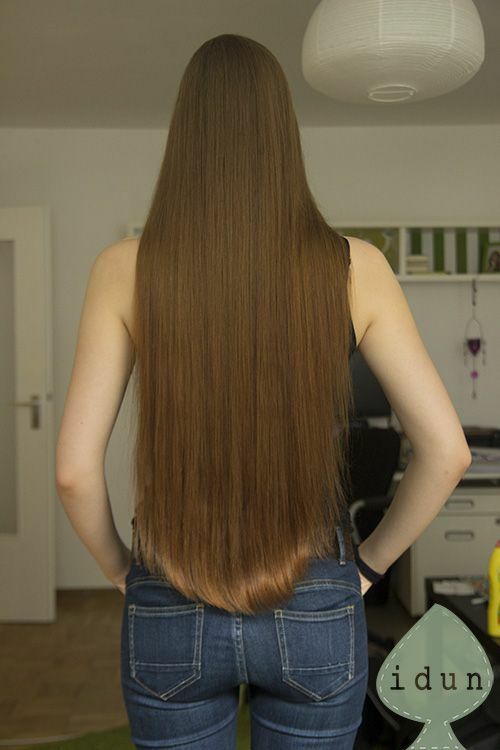 Horgeous long hair. Growing out dye does not mean you have to cut.